Looking for great apps at a fraction of their regular price? 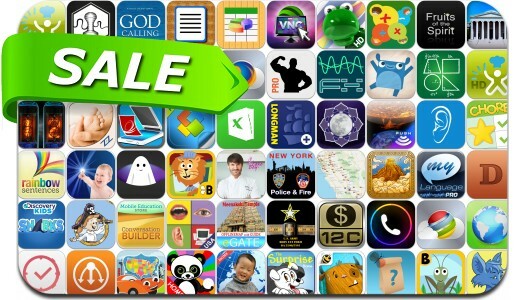 We’ve found 68 iPhone and iPad apps that are currently on sale. This app deal alert includes Stealth Inc., Mount Olympus, Kingdoms Fall, Remoter VNC, Chore Pad, Fitness Point Pro, Dailybook, Itemizer, myLanguage Translator Pro, Extreme Calendar, Office Reader Pro, Cooking Planit, Mindful Moon, Smart Photo Organizer and many others.